Meet one of TCU's experienced Commercial Loan Officers. Kenneth is committed to providing expert knowledge and counsel to businesses across Northern Indiana. Kenneth joined TCU in 2015 and has more than 17 years experience in the financial services industry, specializing in commercial lending. 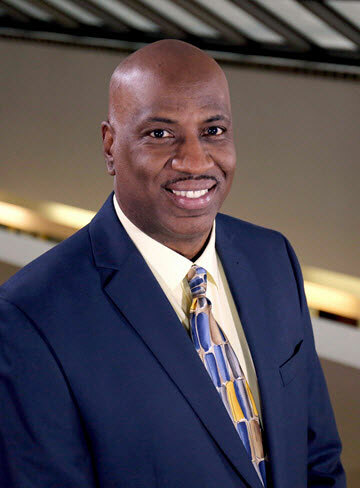 He has certification from the Indiana Business Association Commercial Lending School and lives in St. Joseph County, where he is a member of Phi Beta Sigma Fraternity, Inc. Kenneth has the experience to help members plan, start and expand their business with customized financial solutions.